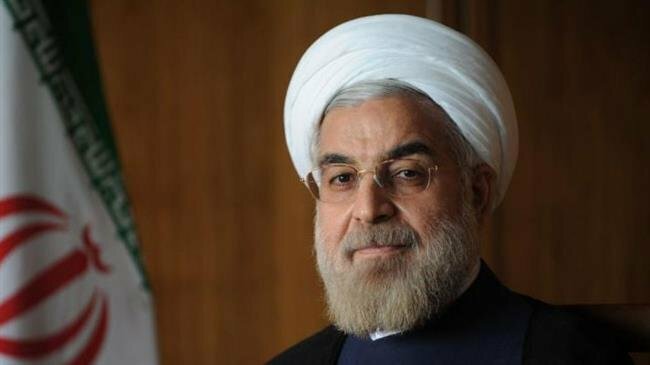 Iranian President Hassan Rouhani has accepted resignations of Minister of Roads and Urban Development Abbas Akhoundi and Minister of Industry, Mine and Trade Mohammad Shariatmadari. Rouhani also appointed Mohammad Eslami and Reza Rahmani as the caretaker ministers of road and industry, respectively. Akhoundi released his resignation letter to the public earlier on Saturday, citing disagreements on urban redevelopment as the main reason behind his decision. In the letter, dated back to September 1 and addressed to Rouhani, Akhoundi announced his resignation and asked him to accept it. Akhoundi said he apparently could not implement an “effective” plan on urban redevelopment and criticized interference of President Rouhani’s administration in the country’s economic situation considering the ongoing circumstances. He added that he opposed the way the Rouhani administration confronts US sanctions as the president’s methods violate the principles of the Constitution, respect for the right of ownership and a competitive market. He said he had resigned on three previous occasions and asked Rouhani to accept his resignation before October 22. The Iranian minister of roads and urban development survived two impeachment bids by parliament once in February and the other in March after securing votes of confidence from lawmakers. The embattled minister was being grilled over a number of issues, including a train collision that killed 45 people in the north-central province of Semnan on November 25, 2016. Some lawmakers blamed Akhoundi’s mismanagement for the deadly crash. Some 103 others were also injured in the deadly collision of two passenger trains. Akhoundi was also blamed for a deadly passenger plane crash that killed all 66 people on board in the southwestern city of Yasuj on February 18, 2018. Other controversial issues during the minister’s tenure included a national housing project, which was stopped under Akhoundi, who called it nonsense, and deals for purchasing airliners from Western plane makers. Some lawmakers believed that considering the situation of the country’s roads and railroad transport, purchasing new planes was not a priority, as land transportation needed more attention from the ministry. Some Iranian lawmakers had also been highly critical of the performance of Shariatmadari, particularity in the country’s automobile industry and there had been strong indications of his possible impeachment in Majlis in the coming days.